Hungry at 4 PM? Looking for a quick snack that won’t break the carb or calorie bank? Try these diabetes-friendly smoothies. Watch how to make a colorful Cranberry Orange Banana Smoothie and a Virgin Pina Colada from Simply Smoothies Fresh & Fast Diabetes-Friendly Snacks & Complete Meals published by the American Diabetes Association. A warm, inviting soup, packed with flavor, is always welcome at any table. Here’s a vegetarian soup that’s a complete diabetes-friendly meal. 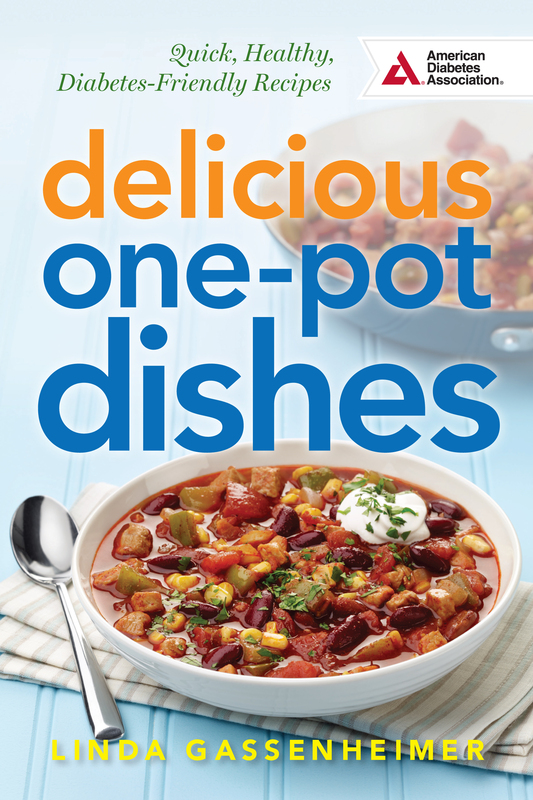 From Fast and Flavorful Great Diabetes Meals from Market to Tablepublished by the American Diabetes Association. Savor the flavors of Morocco with this easy-to-make lamb tagine filled with succulent lamb, vegetables and lentils. From Fast and Flavorful Great Diabetes Meals from Market to Table published by the American Diabetes Association. See how to make this 15-minute diabetes-friendly dinner. A sweet and tangy honey mustard glaze coats seared fresh tuna while pecans and carrots dress up fresh spinach. From Fast and Flavorful Great Diabetes Meals from Market to Table published by the American Diabetes Association. Enjoy a touch of Asia with this diabetes-friendly stir-fried Vietnamese beef dinner. Fresh snow peas and Chinese noodles stir-fried with beef in a hot and spicy sauce is quick and easy. 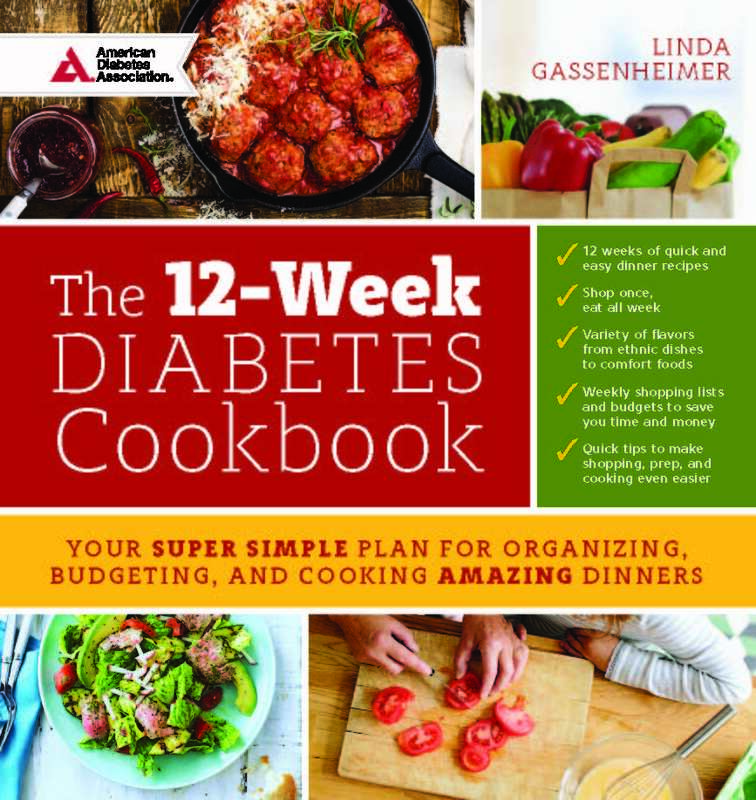 From Fast and Flavorful Great Diabetes Meals from Market to Table published by the American Diabetes Association. The best way to cut a mango. Juicy, ripe mangoes still warm from the sun is a very special treat. See how to peel and cut them in just minutes. Delicious Diabetes Dinners Everyone Will Love – Bottom Line Experts LIVE! 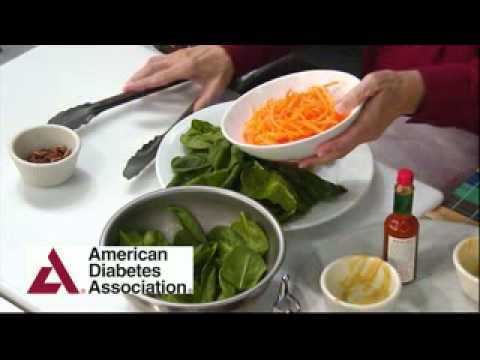 What is diabetes, what can we eat, what are some simple and quick recipes? View answers and learn about diabetes in this webinar. Breakfast on the run, lunch in a hurry? These quick and easy smoothies are complete diabetes-friendly meals. Watch how to make a Blackberry Freeze for breakfast and a Nutty Butter Blizzard (peanut butter and jelly) for lunch. From Simply Smoothies Fresh & Fast Diabetes-Friendly Snacks & Complete Meals published by the American Diabetes Association. Linda interviews the Miami Heat Dwyane Wade’s private chef Richard Ingraham. He talks about what he’ll be Dwayne Wade during theNBA playoffs. 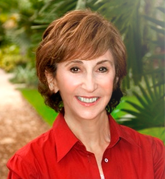 Wine news from Nora Adler, latest restaurant news and 15 minute, one-pot Dinner in Minutes.